Since Omarion or shall I say "Maybach O" signed to MMG he has been on a roll. 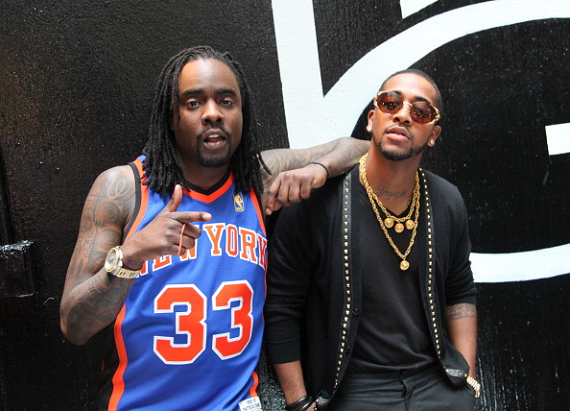 The singer teamed up with fellow MMG labelmate, rapper Wale for this song "M.I.A.". The song is off MMG's second compilation album Self Made 2. Omarion delivers in this new video and of course so does Wale of course NO Omarion video is complete without dancing, lol and beautiful ladies - two as a matter of fact for this video. Omarion plans on releasing a brand new EP by the end of this month, November 29th - Care Package.